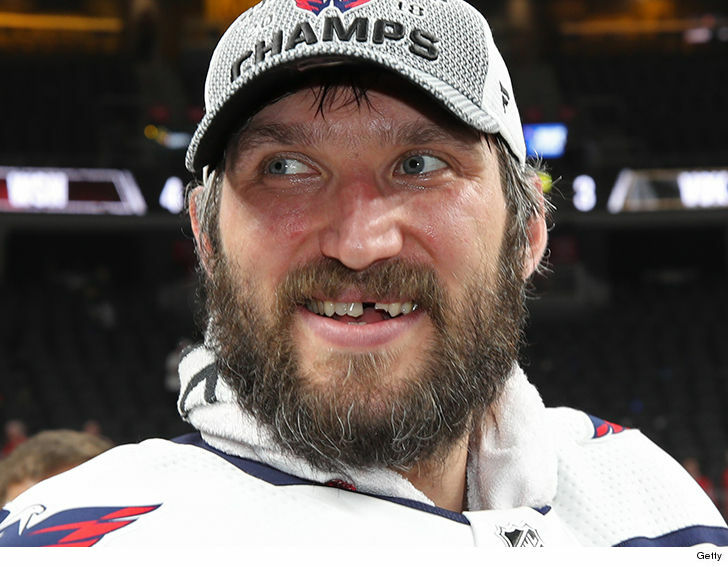 NHL star Alex Ovechkin is still livin’ the dream — on top of winning his first Stanley Cup … he’s now welcomed his first child to the world. The Washington Caps’ captain is a new dad after his wife, Nastya Ovechkina, gave birth to a son Saturday … and his name is Sergei Aleksandrovich Ovechkin. He’s reportedly named after Alex’s uncle, who died when he was 10. Ovechkin’s kid was born in South Florida, meaning he’ll have both Russian and American citizenship.